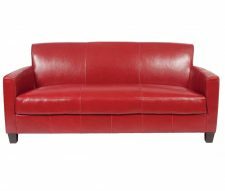 The Tiffany 2 Seater Leather Sofa is available in Wine, Dark Brown, Black, Cream and Brown. Stocked in the UK for quick delivery, these sofas are perfect for use in all kinds of commercial environments such as lounges, bars, waiting areas and pubs. 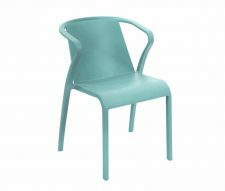 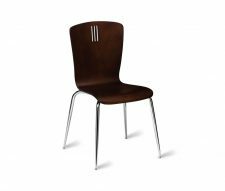 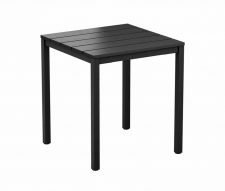 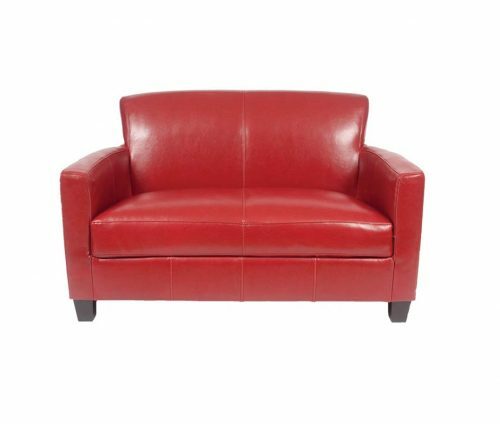 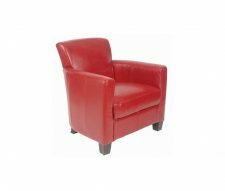 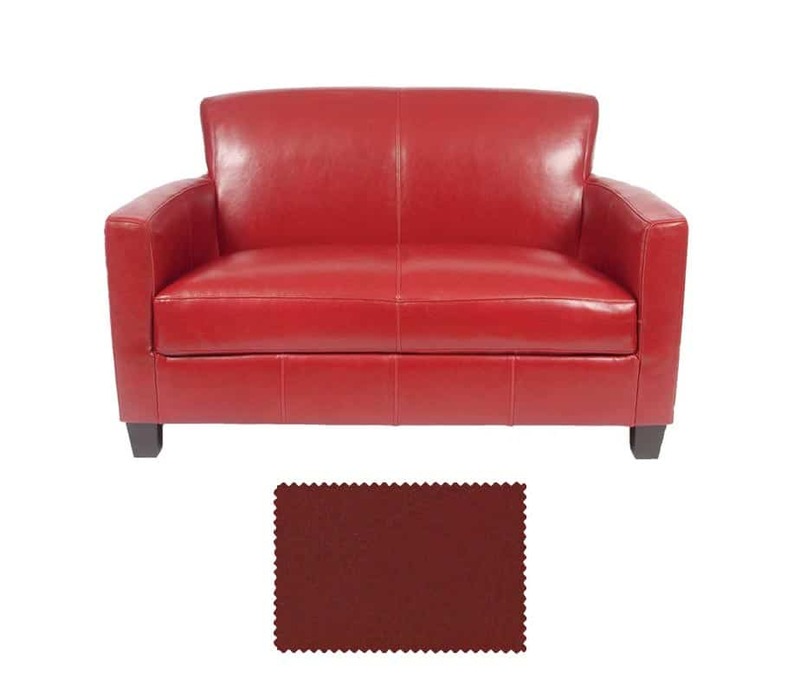 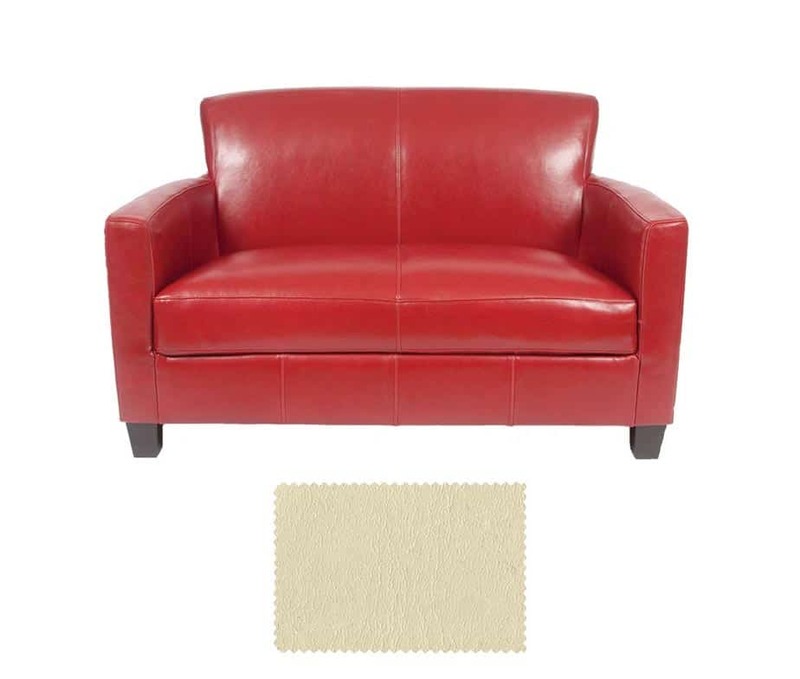 Manufactured to contract standard using sturdy, hardwood frames and CRIB5 leather. 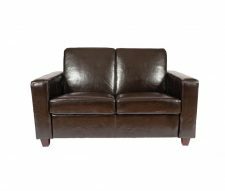 The thin arms of this sofa make it ideal for areas where space is limited, and they gently curve round to the back which gives the settee a nice shape. 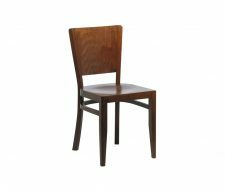 Available to buy online or give us a call to request a quotation.